"Probably the most memorable verses in this book[Galations] are those that list the "fruit of the spirit" ... Every leader should embrace this marvelous list of inward qualities. Love: Is my leadership motivated by love for people? Joy: Do I exhibit an unshakable joy, regardless of circumstances? Peace: Do people see my inward peace and take courage? Longsuffering: Do I wait patiently for results as I develop people or goals? Kindness: Am I caring and understanding toward everyone I meet? Goodness: Do I want the best for others and for the organization? Faithfulness: Have I kept my commitments to the mission? Gentleness: Is my strength under control? Can I be both tough and tender? Self-Control: Am I disciplined to make progress toward my goals? 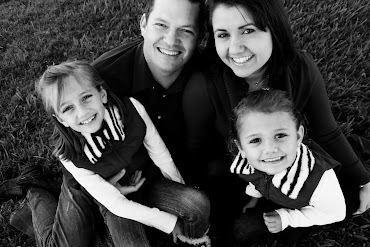 I am the Online Campus Pastor for Bayside Community Church in Bradenton, Fl. I am blessed to by married to my beautiful wife Lisa, and to have two incredible little girls.